Missing a pet causes the same grief and worry of losing a family member. Only people with pets can understand the connection owners have with their furry friends. Owners go to great lengths until the animal is found. Maintaining hope is the only way to make it through the difficult time and it helps to have people who share that same love for animals to be at your side. Susan Crawford recently went through that same experience. 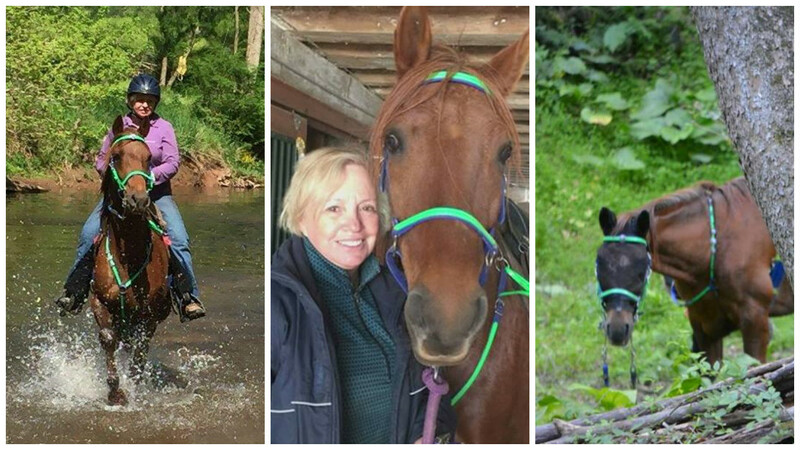 Crawford is a dedicated member of the League of Maryland Horsemen equestrian club. 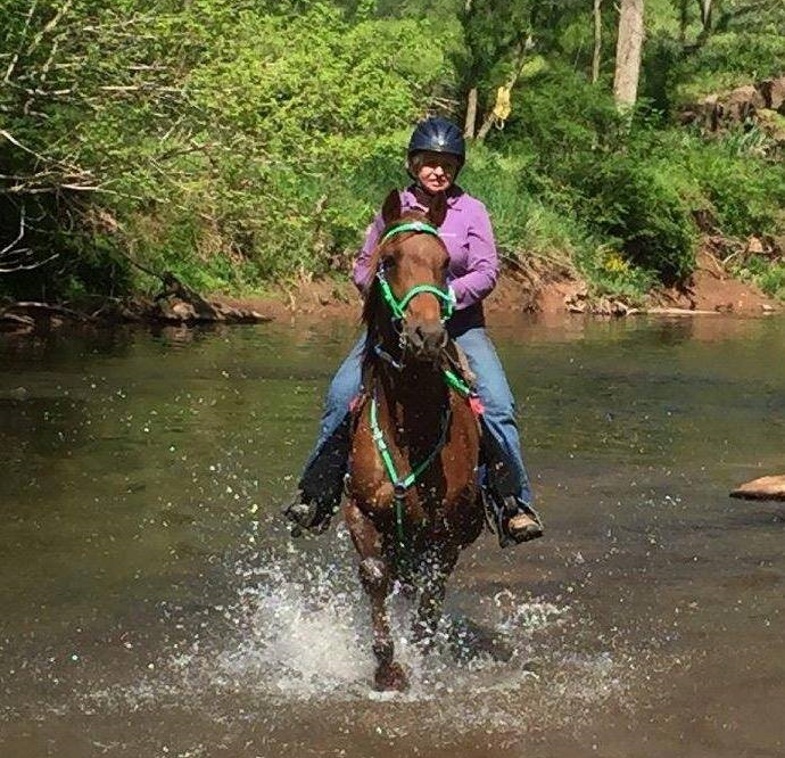 She and her 10-year-old horse, Play Doh, have spent countless hours together riding through the beautiful Pennsylvania landscape. It appeared nothing could separate the two loving companions from traversing the landscape together until the unexpected happened. 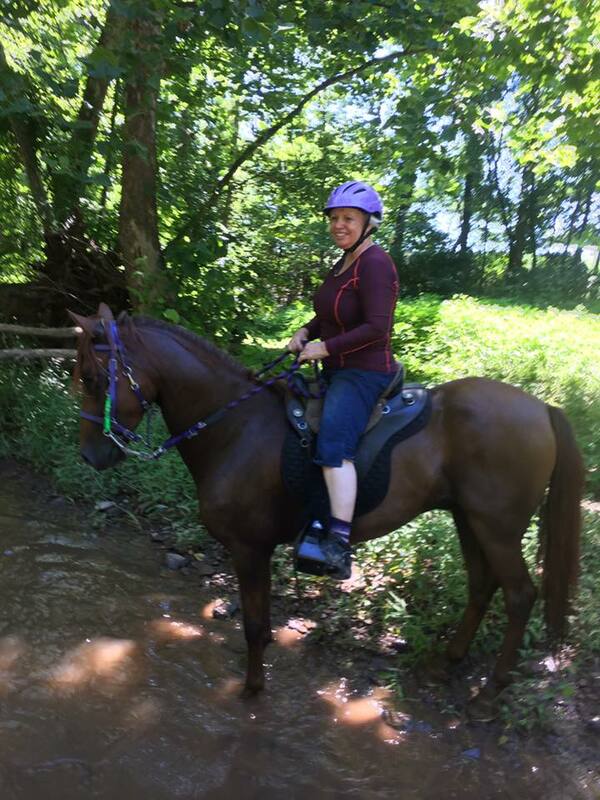 On May 27, 2016, Crawford and Play Doh were taking a typical ride with a through Patapsco State Park, a recreation area stretching 32 miles along the Patapsco River totaling 14,000 acres of land south and west of Baltimore, Maryland. Crawford, an experienced rider, had no idea what would happen next in #10. Play Doh was making his way through some difficult terrain and somehow lost his footing. The poor horse slipped and slid down a very steep bank and tossed Crawford off the saddle and to the ground in the process. “We slipped down and I slid off of him,” Crawford told WJZ in an interview. “Then he took off…” Find out where he went in #9. 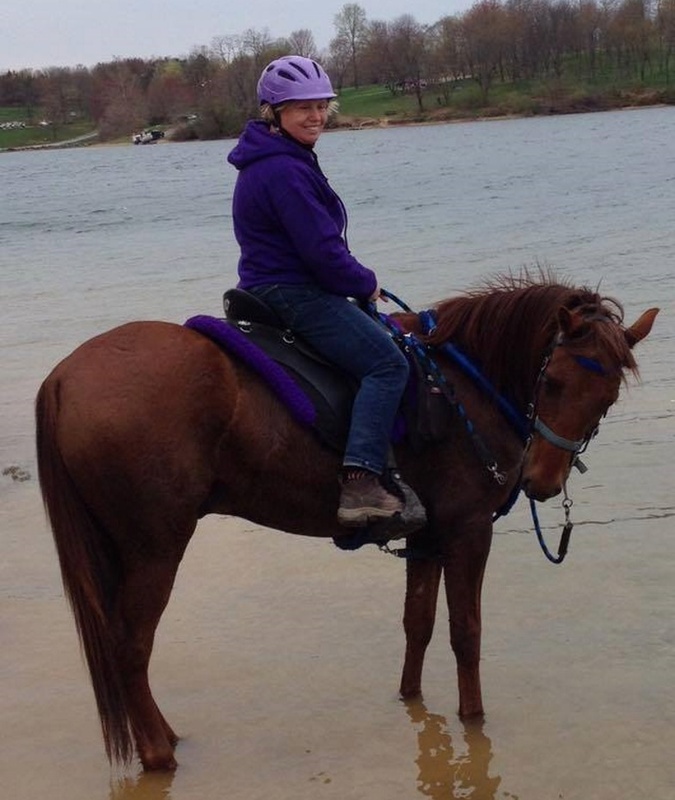 A search party was assembled to search the wilderness for the missing horse. 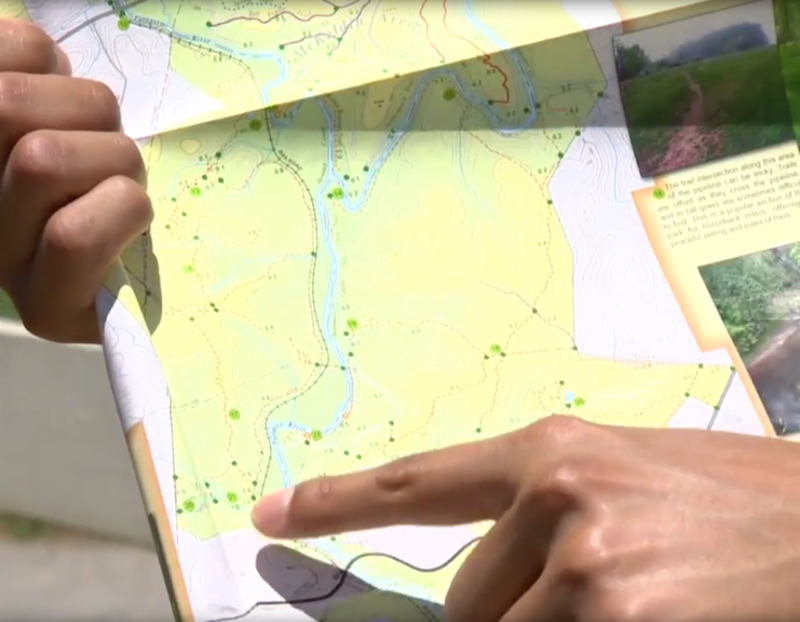 Volunteers from the Howard County Police and Maryland State Police, along with mountain bikers, hikers, and members of Crawford’s equestrian club searched the woods and covered as much ground as they possibly could. Discover how Crawford felt about losing her friend in #7.